If your kids participate in an extracurricular activity, chances are, you are their number one fan. 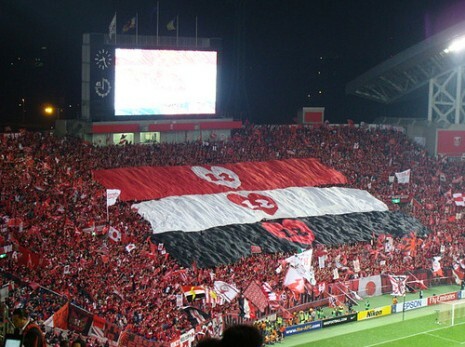 It doesn’t matter if they play soccer, basketball, football, or if they participate in cheer or dance, you can show your support and be their (and their teams) ultimate fan by going above and beyond just showing up to every event. How you ask? There are countless ways, however in this post, I’m going to be talking about five of them. One of the simplest ways of showing your support is by displaying your child’s name, activity (usually an image depicting the activity), and school/team logo on the windows of your car. I’m sure you’ve seen these on countless cars driving around town, probably the parents of baseball or football players, as those seem to be the most popular. 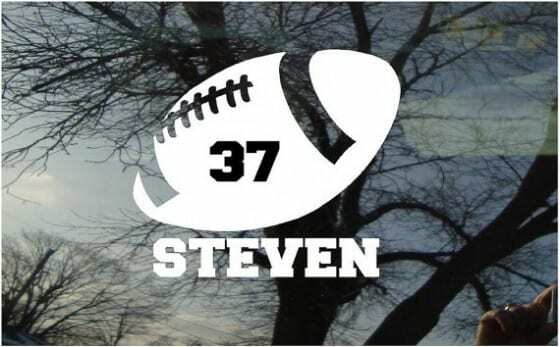 Customizing your own window decal is easy with our design tool, you can get started here. Most organizations make their official hats and tee’s available to other students as well as parents. 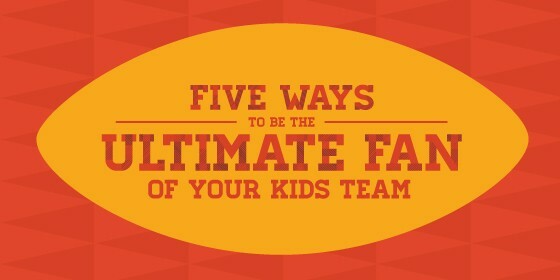 Want to show your kids that you are their ultimate fan? Suit up! You can even take it a step further by embroidering your kids name or sports number on your hat or take your shirt to a silk screen shop and put their name and number (if in sports) on the back of it. 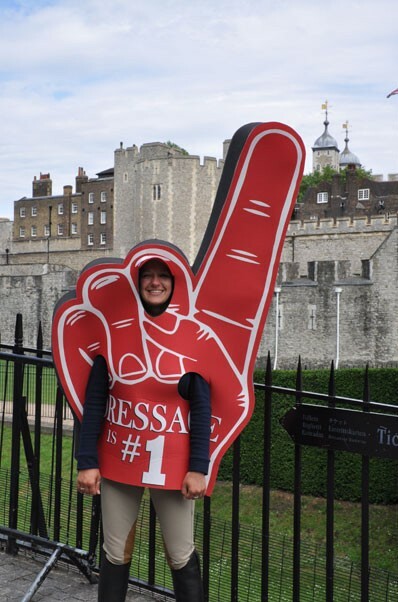 Another simple way of showing your support is by creating some fun yard signs that you proudly display on your front lawn on game or event day. I played baseball in high school and my mom would always hang a big, royal blue, canvas flag with my school logo on it when it was game day. Same idea here, except with a yard sign. Building your own yard sign is simple, you can get started with our design tool found here. 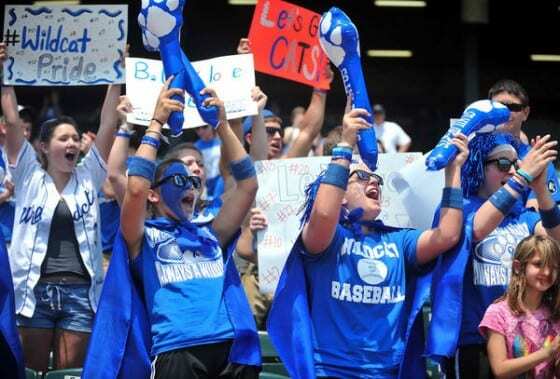 Banners are another great way to show your kids that you support them and their team. 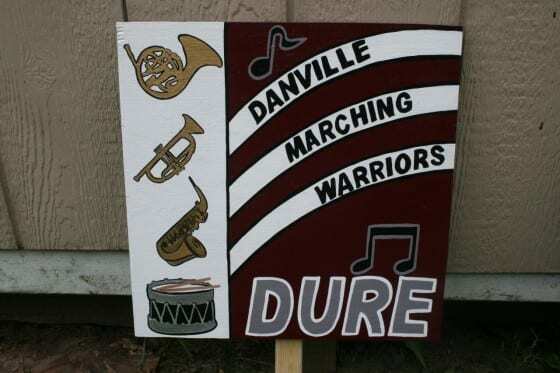 They don’t have to be huge, like in the picture below, but a nice 4×6 banner that displays their team/organization logo and an encouraging message is the perfect way to stand out from the crowd. You can customize your own banner by using our design tool, which can be found here. How else do you show your support? Please share in the comments section below.